Realistic Props and Training for Firefighters by Firefighters! Providing the Fire Service with a more affordable and Functioning Forcible Entry Prop. 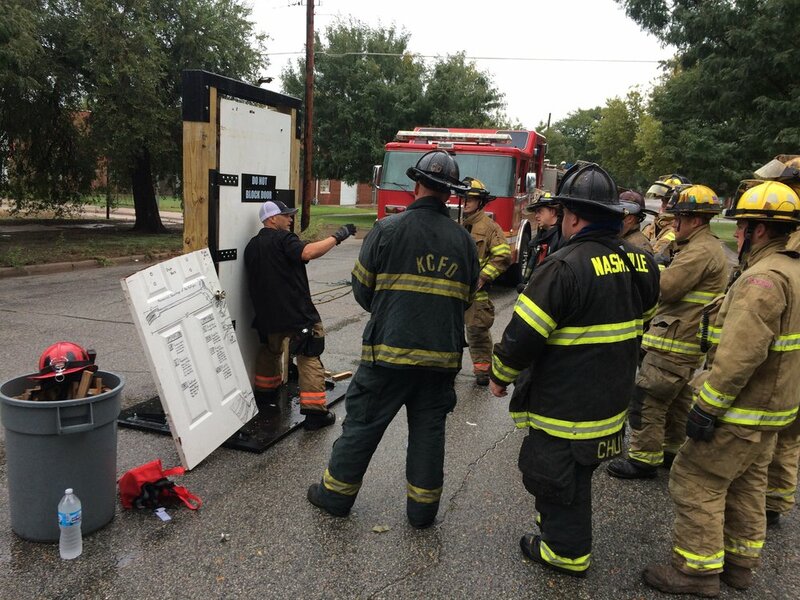 Wood's FE Door Kit was brought to life behind the Fire Station in Edmond, OK and after over a year of trail and error we feel that the Kit provides Firefighter's with the most realistic and versitile training prop in its field.